The digital wallet is fast becoming available for all kinds of banks as well as different phone providers, allowing you to access your funds right from your smartphone. It started with Apple Pay, but now you can do just about anything with your phone, including making contactless payments. A recent study was conducted by Cartridge Save which looked into how people in the UK are using digital wallets, and it seems that we can all do with some extra safety tips. 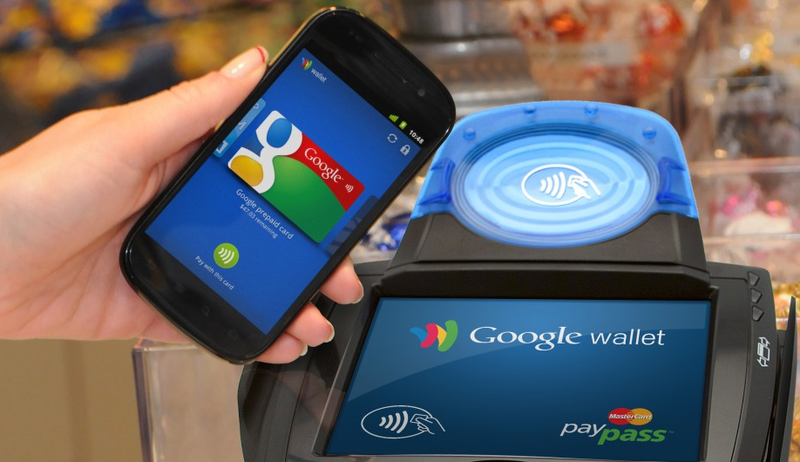 Below are some of the Top 5 Mobile Payment Safety Tips for Digital Wallets Security. This should be obvious right from the start, but some people still don’t do it. Lock your phone every day, and ensure that only you know the passcode. You should also be sure to have your digital wallet app password-secured, because then even if your phone is left unlocked, no one will be able to get into it. Don’t leave yourself vulnerable! You can also add extra layers of security. Many smartphones now allow you to set fingerprint recognition, which means that only your fingerprints can unlock certain areas. This is perfect because your fingerprints are unique to you. In the study, it turned out that only 30% of people use digital wallets on their phones, even though 60% knew what they were. One of the biggest reasons for not using them was the security aspect. You can keep yourself safe just by being a little bit more careful. It can be hard to remember all your different passcodes, and you don’t want to put down something obvious like your birthday. So you choose a random code like you are supposed to. But now how do you remember it? Sadly, you are going to have to memorise it – because writing it down is a terrible idea. If you write it down, it will be easy for someone else to find it and break into your wallet. You should also never tell it to another person, as they could write it down, let it slip, or abuse the knowledge themselves. If you think that you are at risk of being hacked, don’t let this stop you from using a digital wallet. Those who do use them say that they are actually more secure because you don’t have a physical card which can be stolen. It’s also more convenient to carry and use this form of wallet. In order to be sure that you are still safe, you just have to check your balance on a regular basis. If you spot something unusual that you do not recognise, flag it with your bank immediately. They will be able to halt further transactions and keep your money secure, as well as returning the funds to you if they turn out to have been stolen. Finally, if you want to be sure that you always have a secure connection to your digital wallet, try turning off your Wi-Fi when you are out and about. This will prevent your phone from connecting to public networks, which could be risky for information sharing. It’s very rare that you would ever be in danger of a hack on a public network, but just in case, you can cut off this avenue of access to be even more secure.